SiR's new album November has arrived, albeit in select international markets. However, it has already been garnering praise, dubbed another worthy installment in the the TDE catalog. The project, which officially drops one year after SiR's initial date of signing, features appearances from ScHoolboy Q and Etta Bond. Otherwise, November is largely SiR's project, and his presence is felt throughout. Not only can the thirty-one year-old Inglewood artist blend soul with that modern, dark rnb aesthetic, but he also reveals a more conceptual side throughout the album; creating a fictitious, robotic sidekick "K" as a musical wingwoman of sorts. 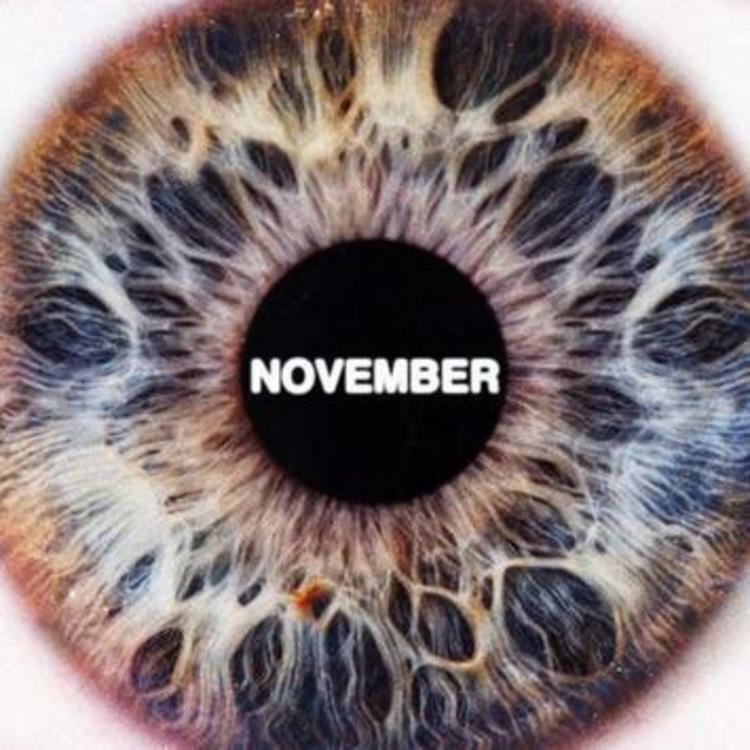 Even if you're not into "rnb," SiR's November is worth a listen for any TDE fan. It never ceases to impresses how solid that label's sense of vision really is, and it seems as if they're poised for another massive year. Hopefully ScHoolboy Q and Jay Rock are next in line, but in the mean time, fast forward to November.